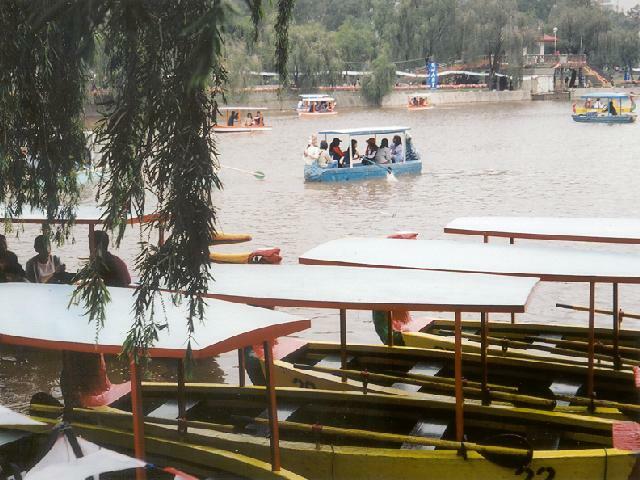 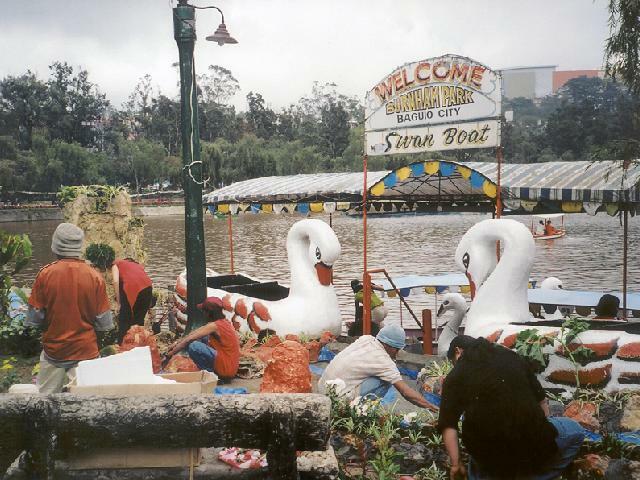 - Burnham Park - Swan boats. 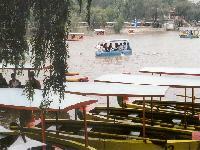 - Burnham Park - Row, row, row your boat. 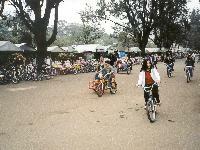 - Burnham Park - Bicycles for rent. 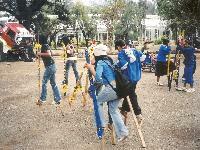 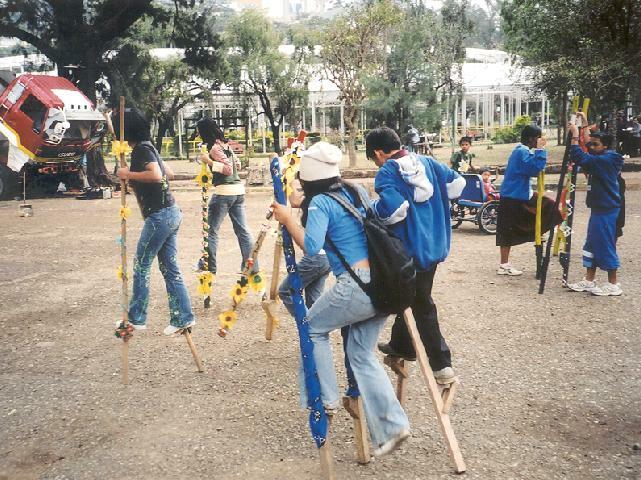 - Burnham Park - Stilt-practice for Panagbenga "Flower" Parade.